The year is 1946. A stunned Europe is beginning its slow recovery from the ravages of World War II. 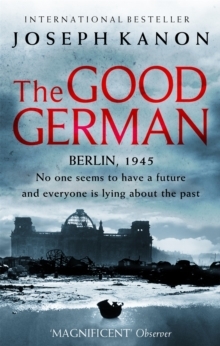 Adam Miller has come to Venice to visit his widowed mother and forget the horrors he witnessed as a US Army war crimes investigator in Germany. 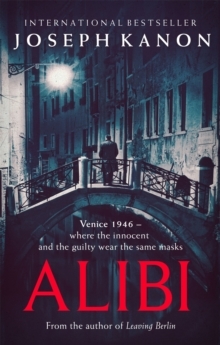 But when Adam falls in love with Claudia, a Jewish woman scarred by her devastating experiences during the war, he is forced to confront a Venice haunted by atrocities it would rather forget. 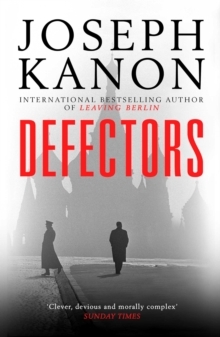 Beneath the dream-like facade he discovers a city in which everyone was compromised by occupation, not least Gianni Maglione, the suave and enigmatic Venetian who is both his mother's new suitor and the man responsible for much of Claudia's suffering. When the troubled past erupts in violent murder, Adam finds himself at the centre of a torturous web in which the most valuable thing is not a stone-cold alibi, but the truth itself. 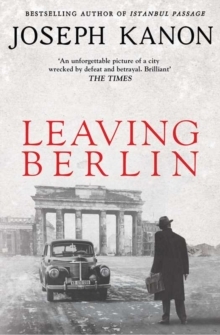 The truth will out in this fantastic mystery from the author of Leaving Berlin and The Good German.